Nothing is worse than waking up in the middle of the night, sweating as if you’ve just run a marathon, and needing to climb out of bed to change your pajamas and sheets before you try (try!) to drift back to sleep. But that’s exactly what 10 to 60 percent of the population experiences each year, according to research published in the Journal of the American Board of Family Medicine. The question is, why? One common reason — and don’t freak out, OK? — is hot flashes. Hot flashes can occur at any time during your menstrual cycle — day or night — and not just during menopause. “Any hormone event that causes a significant decrease in estrogen affects the body’s thermostat in the hypothalamus, which controls body temperature and can lead to hot flashes,” Sherry Ross, MD, an ob-gyn at Providence Saint John’s Health Center in Santa Monica, CA, told POPSUGAR. 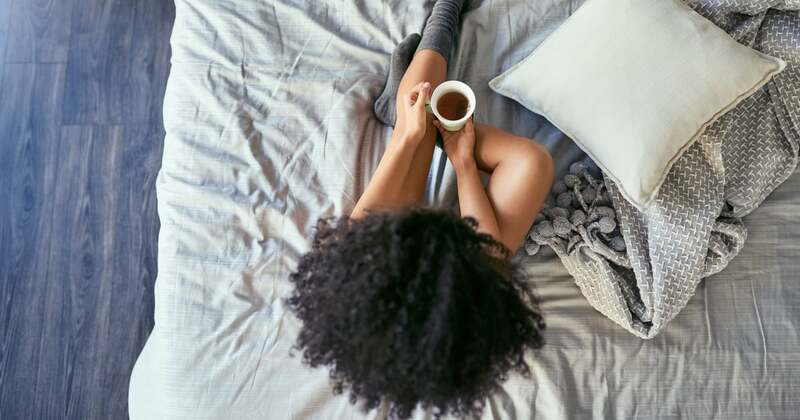 While estrogen decreases leading up to menopause, it can also dip like clockwork during your monthly cycle, typically around the first day of your period and a few days prior to that. That said, other hormonal imbalances can also cause night sweating, explained Kristine Arthur, MD, an internist at MemorialCare Orange Coast Medical Center in Fountain Valley, CA. These include hyperthyroidism or adrenal disease, which occurs when the body doesn’t produce enough cortisol or aldosterone. So, while your monthly cycle may be to blame for periodic night sweats, if you find it happens more frequently, it’s worth making an appointment with your doctor to rule out other causes. “Both of these conditions can be detected with blood and urine testing in your doctor’s office and successfully treated with medications or other treatments,” Dr. Arthur told POPSUGAR. 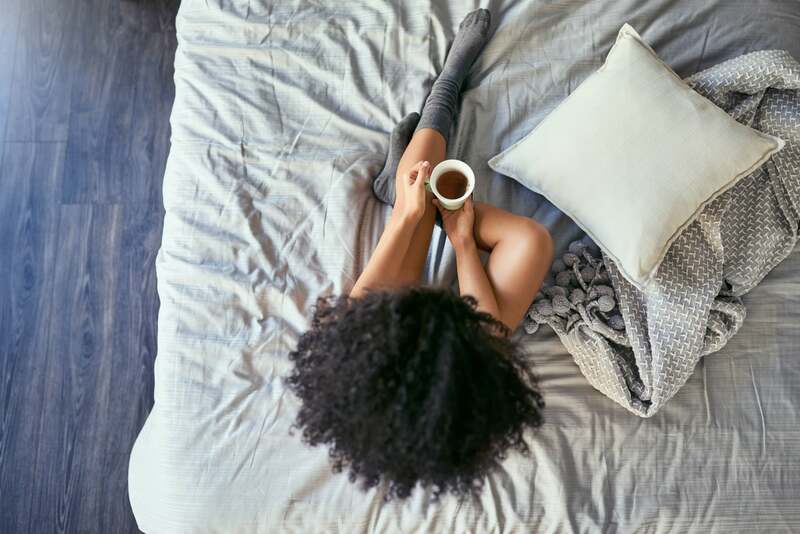 There are also a number of other factors that can contribute to night sweats, including low blood sugar and certain medications like antidepressants, Dr. Arthur added. In some cases, night sweats can even be a sign of infection. “If these episodes occur only at night, be sure to let your doctor know this, as well as mentioning any other symptoms you are having, any recent travel, or any exposure to people who may be sick,” she said.